Are you worried that, every time you are on the Internet, your information is being stolen and your privacy invaded? With tools like uTorrent proxies, you can better protect yourself while downloading Torrent files. When you use uTorrent, you can effectively hide your identity. A third-party proxy server is used through which to route all your peer communications, tracker communications, downloads, and uploads. Developed and owned by BitTorrent Inc., this proprietary adware has over 150 million users. Outside China, it is the BitTorrent client most widely used. The original design of the program was to, while still providing functionality such as those offered by BitComet, Vuze, and other larger Bit Torrent Clients, use minimal computer resources. Though the downloading of large amounts of files was what this software was developed for, since its first release in 2005, the program has been actively developing. For the transferring of files and the distribution of large amounts of data over the Internet, uTorrent offers a peer to peer file sharing protocol. When it comes to transferring large files like audio files containing songs, digital HD files (videos) containing video clips or TV shows, BitTorrent is one of the most common protocols. 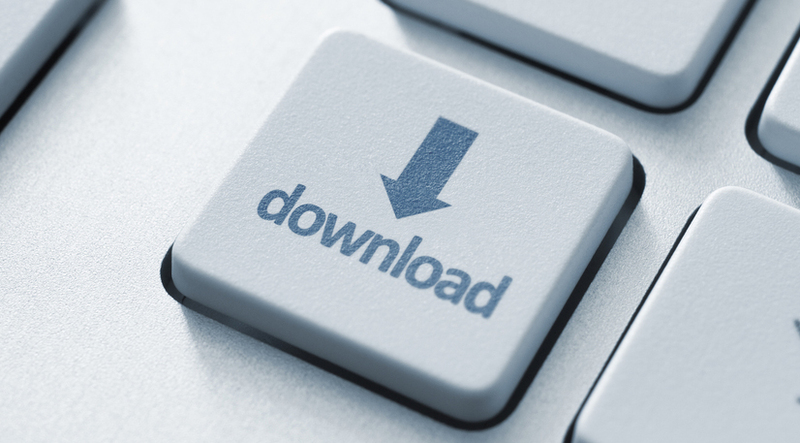 Worried that your uTorrent downloads will be traced back to you? An anonymous Torrent proxy can now make that harder than ever. You can hide your true IP address, and change the IP address that people see, by using a proxy. Identity leaks will no longer be something you need to worry about. You also don’t have to worry about hackers because you know who owns the proxy server. Faster speeds can be achieved. There is no link between your own IP address and your proxy address because they keep no logs. A listening port must be set up first. Server settings for your uTorrent proxy will then be set (your proxy service will have assigned you user name and password for use here). Privacy settings will be chosen next. When you have completed your proxy set up, you will verify your IP and check your set up. There is an optional step for DHT settings. There is also an optional step for encryption. Proxy Key offers numerous types of proxies with which to protect yourself and your information no matter what your activity on the Internet. Whether you need a proxy to help you access uTorrent, or some other site – or just want your privacy guarded – we have the solution you’ve been looking for. From your next marketing campaign to a data mine or SEO project, you can rely on us. Our company offers legendary customer service for proxies. If you’d like to speak to someone about our proxies, contact us today. Or, see what some of our clients have to say by reading our reviews.